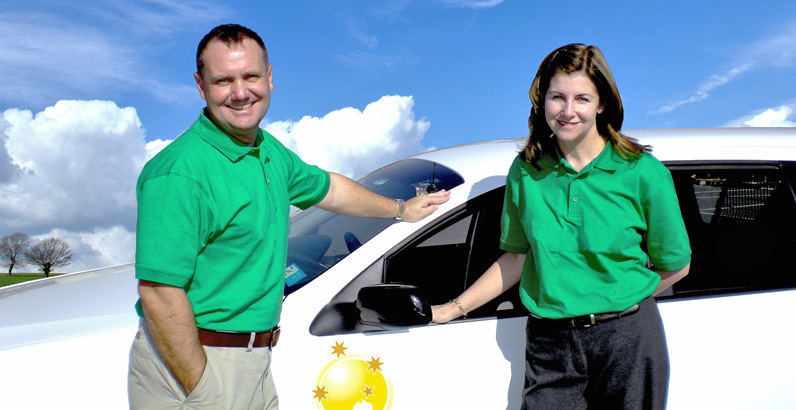 The Australian Book of Records (TABOR) was established in 2012, by 93 times world driving record breakers, Helen and John Taylor, primarily to compile and adjudicate all Australian national records, and to advise and promote world records. 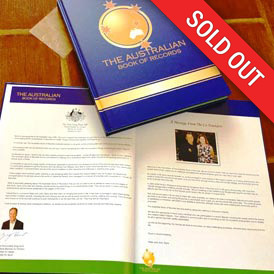 It was formed after 'the Taylors' successfully founded The Singapore Book of Records in 2005 and in response to widespread requests for a national body to administer and make local records possible. The Taylors wish to share their love of record breaking with other Australians and bring to life the fun, positivity and synergy that record breaking generates.